The iPad 2 still hasn’t been launched and the rumors of the third iPad are already flying around the internet. This, however, seems more than a rumor since Gruber hinted the launch of iPad 3. 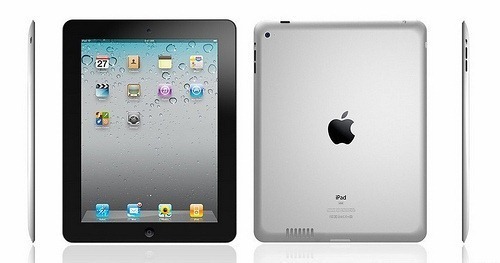 The thinner, lighter iPad 2 has already went under production and shall be made available by April. Apple also has to release iPhone 5 and iOS 5 sometime soon, may be in the coming WWDC that has speculated to be scheduled around June. With so many probable releases just around the corner, could Apple also be planning an iPad 3? Gruber thinks so! If my theory is right, they’re not only going to be months behind the iPad 2, but if they slip until late summer, they might bump up against the release of the iPad 3. And not only did they announce this with a distant ship date, they did it with no word on pricing. Soon ahead, he made another detailed post. According to what Gruber writes, iPad 3 will be announced in September this year probably in the iPod event which takes place around the same time frame.